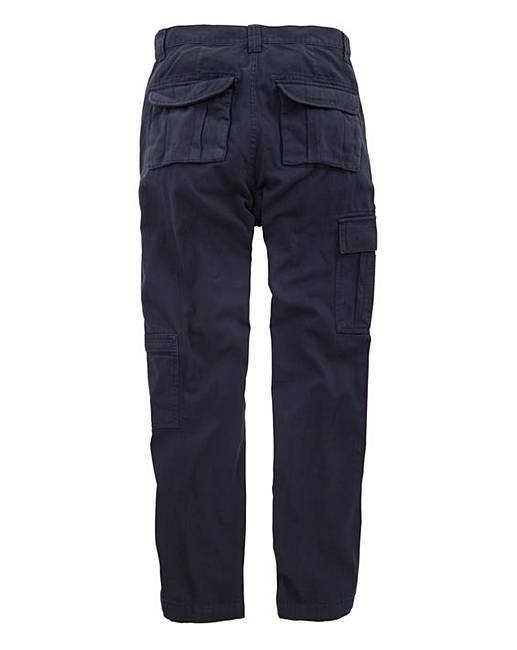 Cargo Trousers 31in is rated 4.4 out of 5 by 139. 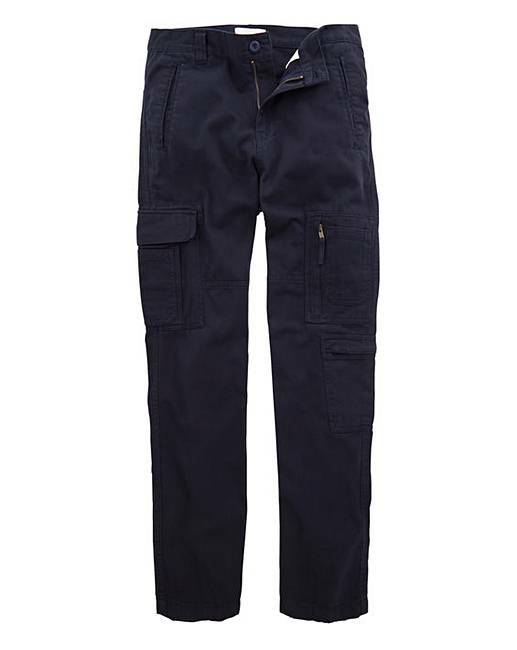 Rated 5 out of 5 by Suzie77 from Cargo Trousers Bought these for my Husband because I thought they were good value for money, and he is really pleased with them. Rated 5 out of 5 by Aram from Soft and COMFY!!!! A* I have to wear cargo pants at work, 12hr shifts. Big guy/legs, and they rubbish they give us is mainly polyester and it chafs a lot. Im very fussy with clothing, so wanted to find some comfy pants that id didnt loath wearing. These are beyond great!!! Fit well (baggy, but thats what i like), many pockets, very comfy. You wont be disappointed!! Rated 5 out of 5 by Ali from Great fit I have bought these before for my husband and he liked them so much I’ve bought more. Rated 5 out of 5 by Tom from Very comfortable Having had these for a week, I am very happy with them. They might not be for everyone as they do stretch and are a little baggy, but if your on the go and moving around a lot at work these are perfect. Rated 4 out of 5 by Nozar9 from Good stuff I brought for my work and really happy with my choice.